Discover the most authentic Bologna that everyone would like to live. 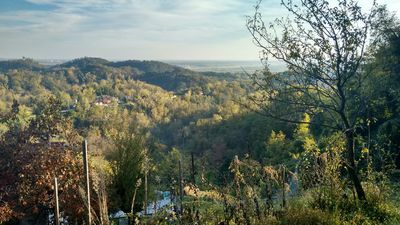 Experience the magic of a stay on the Bologna hills. From up here the view of the city is magnificent and the old town is so close that it almost seems to touch it. 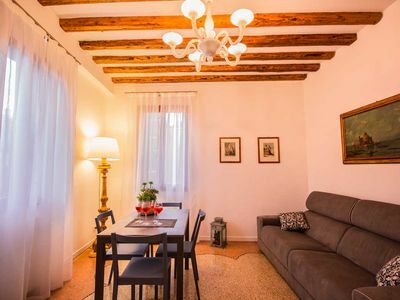 Choose Accademia al Colle that offers charming apartments for your stays in Bologna. 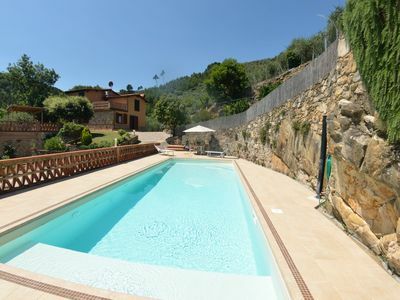 Live in elegant and refined surroundings, enjoy the surrounding nature and reach the historical beauties of the city of Bologna in 5 minutes by car! 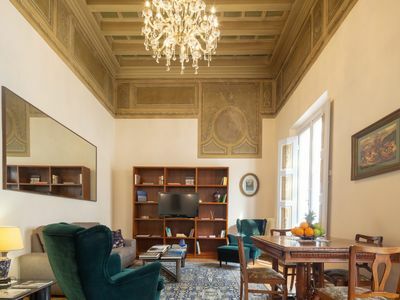 Accademia al Colle is born to satisfy you that you are looking for a different kind of stay, that you want privacy but do not want to isolate yourself from the city's cultural and social events and that you like to spoil yourself a bit. 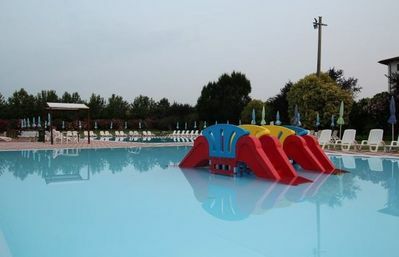 In addition you can enjoy the reception services of the Hotel Accademia, our hotel located right in the historic center. 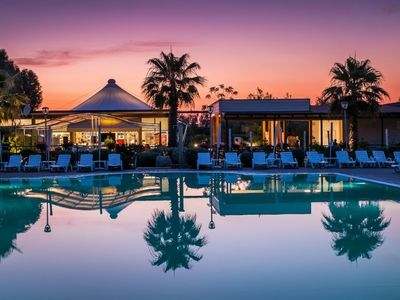 For you private parking and full reception availability that will provide you with all the assistance you need: it will suggest itineraries, will help you to travel, restaurant reservations and events. 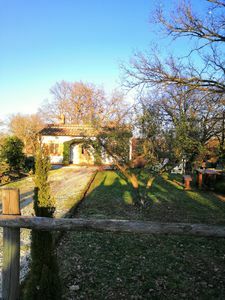 Accademia al colle is located in a park with a completely renovated farmhouse, in a unique and suggestive location: on the famous Bologna hills but not far from the city center. This place is one of the most loved by the Bolognese. Staying here means having the privilege of knowing another Bologna: the one reserved for those who live in the city and knows every corner more exclusive. 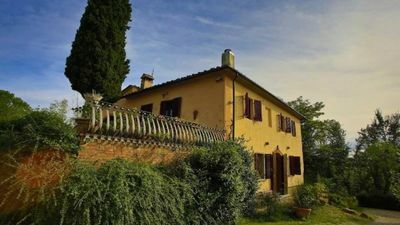 We at the Accademia al Colle wanted to share these places with you, creating two delightful charming apartments (Casa delle Rose and Casa delle Mimose) that satisfy the desires of tourists, businessmen, couples or families looking for this type of stay unique and exclusive. 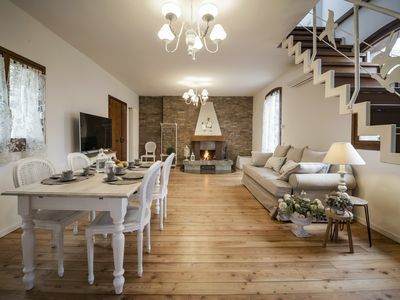 We have also added a touch of magic by decorating the interiors in shabby chic style with romantic details capable of infusing warmth and charm to any environment, such as the ceiling with exposed wooden beams, or the large fireplace in the Casa delle Rose, with elegant chandeliers and curtains that make the environment welcoming and comfortable. 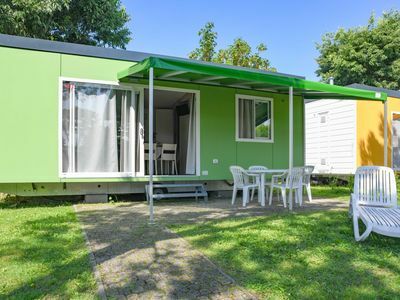 We did not want to leave out any detail and we have equipped the two apartments with the best comforts: wi-fi, air conditioning, satellite TV in all rooms, induction cooker, microwave, and more. 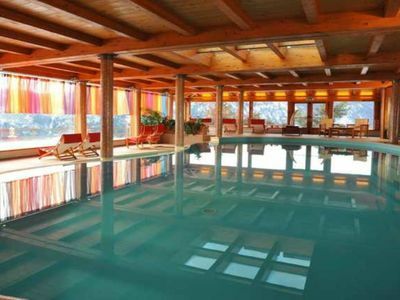 Casa delle Rose is the largest suite, framed - as the name implies - by a fragrant rose pergola. 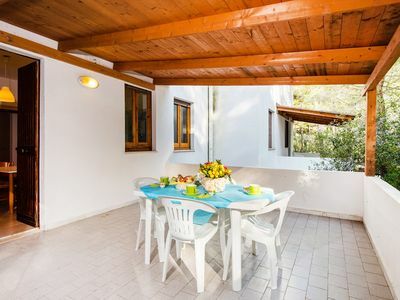 It is a prestigious apartment furnished in shabby chic style that will give you the right atmosphere to enjoy a relaxing holiday both in summer and in winter. The living room is in fact equipped with a large fireplace, an ideal place to spend evenings during the winter of Bologna. In summer, you can enjoy the pleasure of eating outdoors on the large panoramic terrace in the woods. The kitchen of the house, spacious and comfortable, invites you to relax your mind preparing a good pasta dish or a nice homemade dessert. The two bedrooms have double or divisible beds and are perfect for those who want a romantic and informal atmosphere. 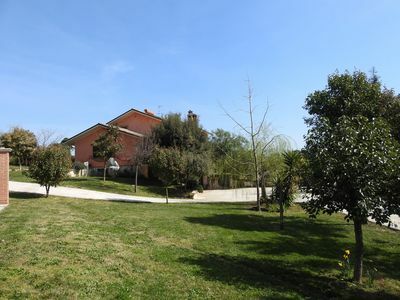 Casa delle Rose, thanks also to a comfortable sofa bed in the living room, can accommodate up to 6 people. 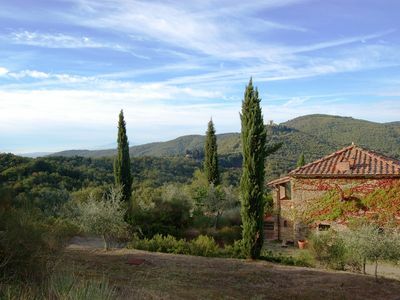 The perfect retreat for those traveling with family or friends and for those who want wide spaces and lots of freedom. 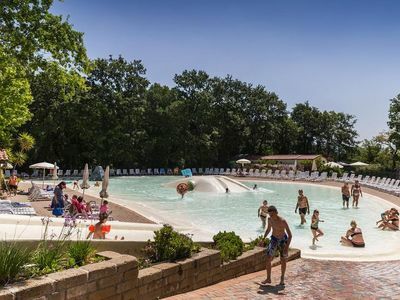 Choosing Accademia al Colle you will be immersed in a park of three hectares with meadows and woods where you can meet many animals. Here the pheasants will wake you up in the morning with their song that you may never have listened to; you will see the hares that can wander in the meadow. And in the first light, you can see the squirrels climbing trees. And many other animals are nice and not, but the countryside is countryside! Yuri is the horse that is reserved for most of the forest that likes carrots and apples, Bonga is the dog of the fence that does not give confidence, the cat Ruffo runs behind rats and moles, and then there are the cinghial, the hawk, the crows, the woodpecker, the snake, the fox, the porcupine, the roe deer. From a distance you will see them because they will run away before you. 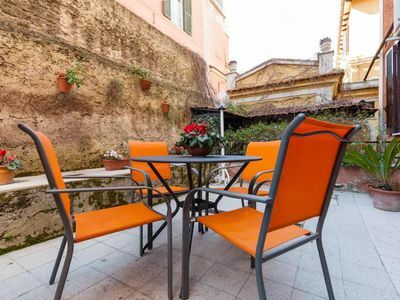 The home of Accademia Al Colle is located in via Santa Margherita al Colle, a beautiful street that rises from the Margherita Gardens (the largest park in the city) to the hill. 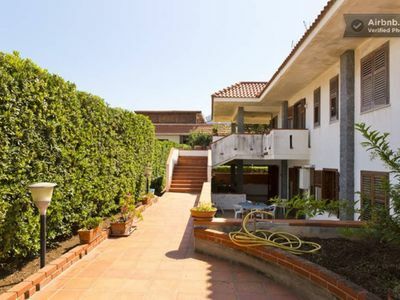 Surrounded by villas and beautiful gardens is the most beautiful and residential area of ​​the city. Despite being close to the city, the ideal is to have a car available. He loves walking can reach the villa even on foot from the bus stop (about 800 m uphill on the outward and downhill on the way back). Accademia al Colle is a structure linked to Hotel Accademia, a prestigious hotel in the center of Bologna that wanted to create 2 charming apartments on the hills of Bologna to offer exclusive stays to those who want to enjoy this beautiful city from a relaxing green setting and unique. 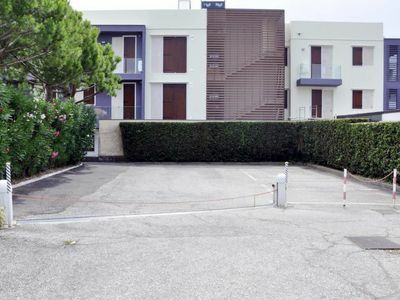 Access to the villa and the apartment will be done by sending the guest a code that will allow the opening of the large gate on the street and then the entrance door of the house. Detailed instructions and access codes will be sent directly to the customer via email or sms or whatsapp after the booking confirmation. 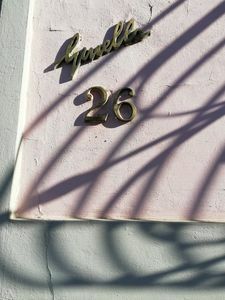 The parking lot located in the internal courtyard of Hotel Accademia in Via Belle Arti 6 will be available, upon request, also to the guests of Accademia al Colle who can thus find an easy and safe place to leave their car while visiting the city. 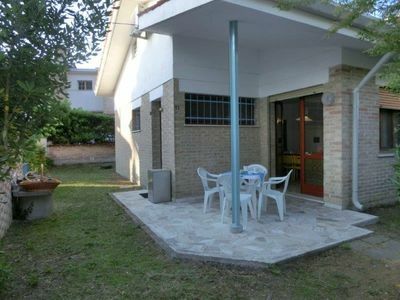 SORBIGLIANA AGRITURISMO - apartment 4 + 2 0- "I PINI"
Romantic Vatican apartment in Vaticano with WiFi, air conditioning & private terrace.